hello there how are you? well I hope. Today I have another card done with an old set. Vintage vogue was a set I instantly loved when released last April and I have used it a lot over the last year. Today I have tried a different combination and is MY NEW FAVE !!! 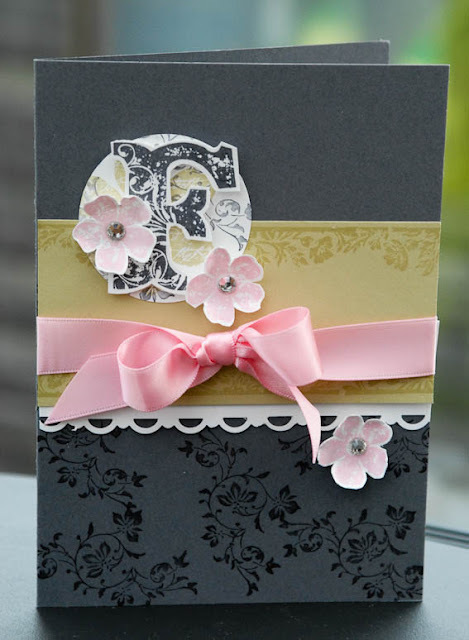 Basic gray, River Rock and Pretty in Pink. Isn't it such a fab combo? I love it!!! I stamped the vine in Basic Black on Gray card blank. The River Rock layer was stamped in River Rock ink for a subtle watermark effect. The white was edged using the Scallop Trim border punch, then everything was stamped cut out and added to a 1 3/4" circle. 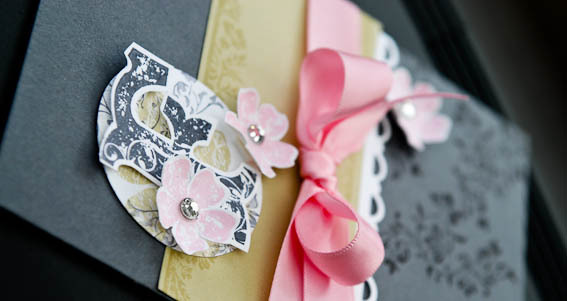 Pretty in Pink satin ribbon and rhinestones complete the glam look of this card. What a brilliant colour combo! I hate River Rock but it looks great teamed with the grey and pink. Monica, I love this! 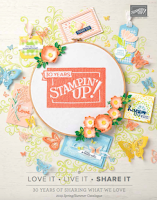 So pretty what you did with each stamp from this set. I'm going to save this pic in my faves! This is such a beautiful card and design. 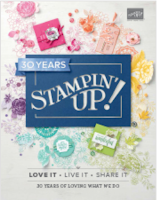 I love this stamp set and I was so happy to see River Rock come back, I was hoarding my card stock when it retired now I used it every chance I get! Thank you for taking the time to share your lovely designs, it's much appreciated - even here in Southern California! Monica, this card/combo is so pretty. Oooh, I can feel the inspiration coming back again!! Thanks for sharing.